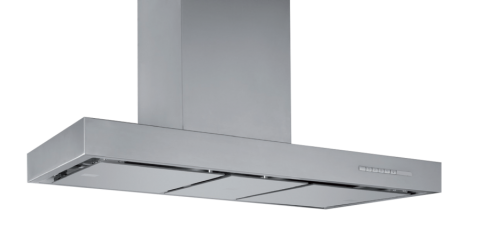 The stylish and sophisticated UM1000-1S ceiling cassette sits perfectly over island or peninsula style kitchen benches. 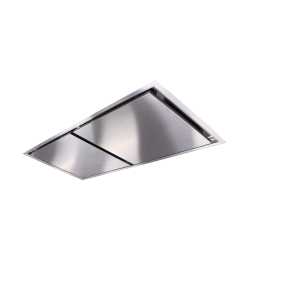 Featuring a sleek stainless steel finish and powerful extraction, this beautiful hood will add a touch of contemporary glamour to your overall kitchen style. Perimeter Aspiration technology – as smoke and steam rises, it is directed to the outer edges of each individual plate, before being extracted through the filters. 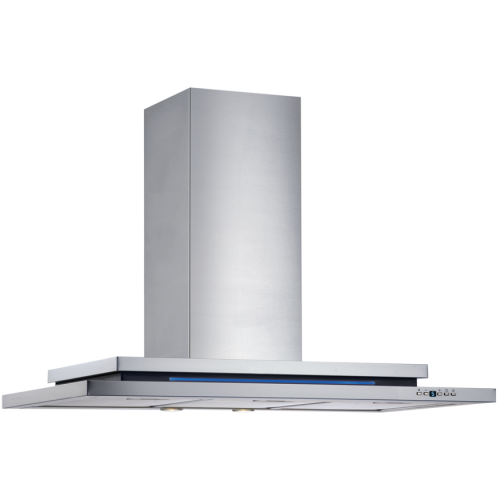 Powerful silent extraction – the German engineered Isodrive® motor delivers effective, efficient extraction of steam, smoke, and odour removal – leaving your kitchen air fresher. Flexible & functional – with multiple motor extraction options, there is a suitable size for all cooking styles. Energy efficiency – the Schweigen Isodrive© motors are amongst the most energy efficient in the market, requiring just 62 watts of power to run, compared to competitor models which use a minimum of 180 watts. 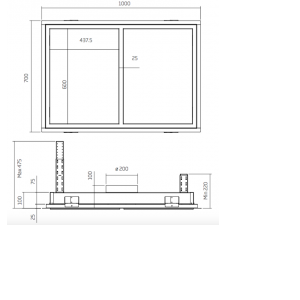 Warranties – here at Schweigen, we stand behind the quality of our rangehoods and motors. That’s why we offer a 3-year warranty on all silent ceiling cassettes, and an outstanding 10-year warranty on the silent Isodrive© motors. Filters – Designed to minimise the edges where grease and oil can lodge, Schweigen’s high-quality filters are easy to remove and dishwasher safe, also coming with a lifetime warranty for complete peace of mind.